There has been a lot of talk lately about expanding this blog out into other aspects of low class alcohol and not just bum wine. I feel that I want to give you readers more variety then just the usual bum wine topics. Adding another element to this blog will do just that. After the amount of Zima tweets earlier today and some other hot topics such as malt liquor have come up recently, I feel that it will be time to expand into those areas as well. I'm not going to sit here and review those expensive fancy IPA beers or anything like that, but things more more suited for the common people like you and me. 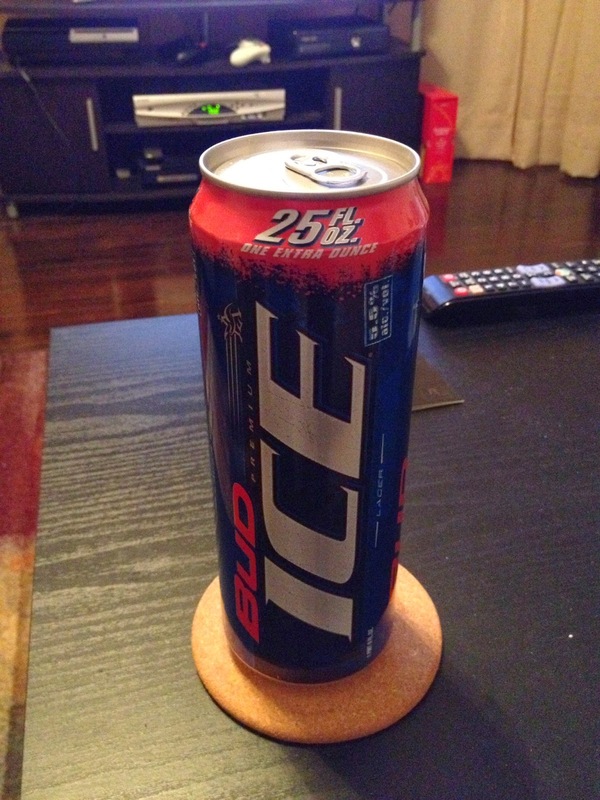 25oz of Bud Ice? Hell yeah! I am an American. When I'm not drinking bum wine, I drink beer. But there are certain days when you are looking for something a little different to drink, and you don't want to have to break the bank to achieve it. That's where the Bobcat Beverages come in. I'm going to spotlight certain beverages that can get the job done at a cheap price. Not every night is worthy of a bum wine, and you need to get your buzz somehow, right? These beverages can be anything from cheep beer to malt liquor and anything in between. 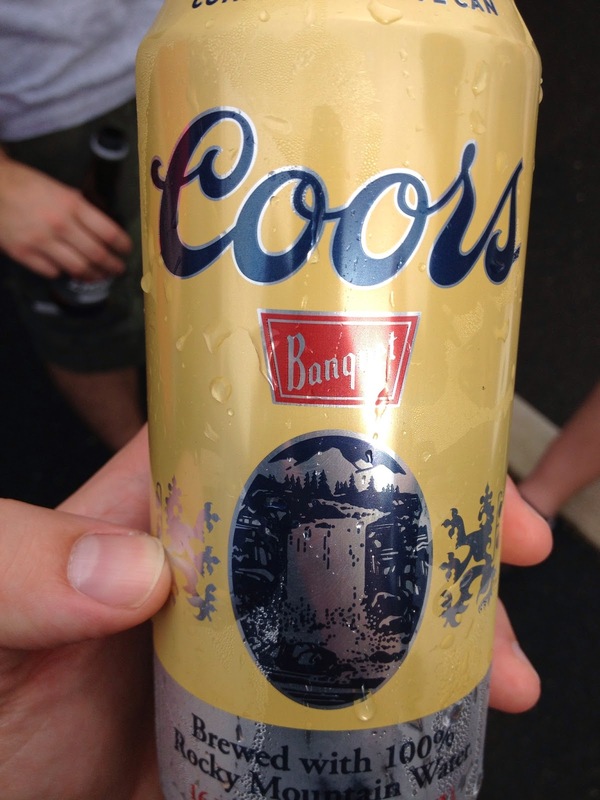 Every night is a banquet with Coors! Is there something that you enjoy drinking that is cheap and can get you drunk? Let me hear about it! 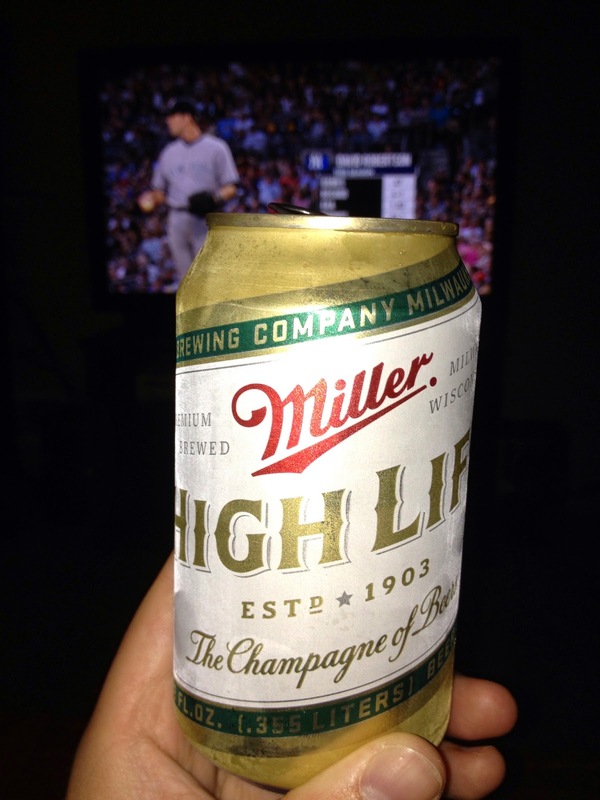 Beer, wine, malt liquor, it doesn't matter what it is as long as its got alcohol in it. While these are only a few samples of what we have to work with, it is a sign of things to come. With the weekend right around the corner, grab yourself your favorite drink and stay awhile! Well, as I sit her sipping on a MD 20/20 Habanero Lime-a-rita, I remember that it is also 'Four Loko Friday' and nothing beats a nice 40oz to start a night off right. Anyhoo, I love the blog and look forward to future offerings! Cheers to you sir! Thank you kind sir! I have yet to have the pleasure of enjoying a MD 20/20 Habanero Lime-a-rita, but have heard good things about it. Good call with the 'Four Loko Friday' that might be something we have to feature in the future!